Violations of the Health Insurance Portability and Accountability Act (HIPAA) continue to remain a problem. Given today’s technology, how do home health professionals working in community settings manage the HIPAA-related risks involved? 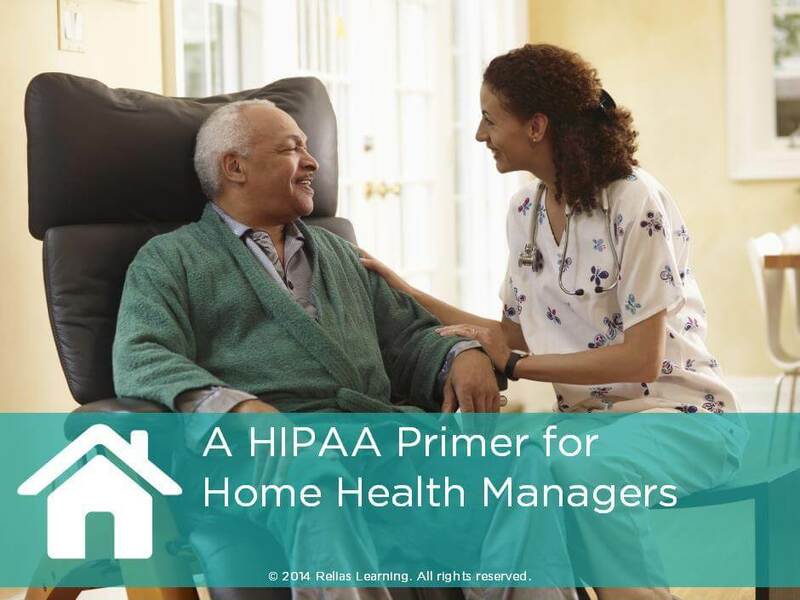 Created for home health managers, this short, non-accredited course discusses basic HIPAA information, highlighting common violations related to technology. Identify the steps required in securing mobile devices. The target audience for this course is: entry and intermediate level Administrators; in the following settings: Home Health.